If you have missed the opportunity to participate in the first freeroll, do not worry because there are two more that you can qualify for. Visit the Iron Gamer Promo Page for full details. The promotion is exclusive to PokerNews customers, which means the field sizes should be much smaller than regular freerolls. In other words, you have a great chance of winning a share of each $3,000 prize pool. So how do you qualify? 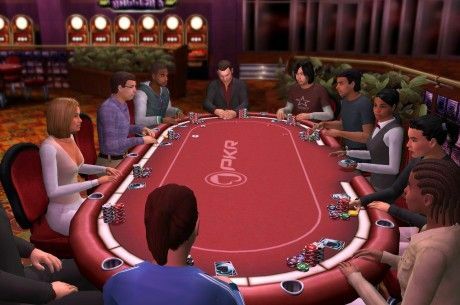 Existing PKR customers who created their PKR account via PokerNews links and used our exclusive bonus code, you are also invited to take part in the $9,000 PokerNews PKR Iron Gamer. All that is required of existing customers is to generate 1,000 PKR Points during the relevant qualification periods to be awarded a token to that particular freeroll. Please note: Existing customers must generate 1,000 PKR Points for each freeroll regardless of how many PKR Points they earn during the qualification period. 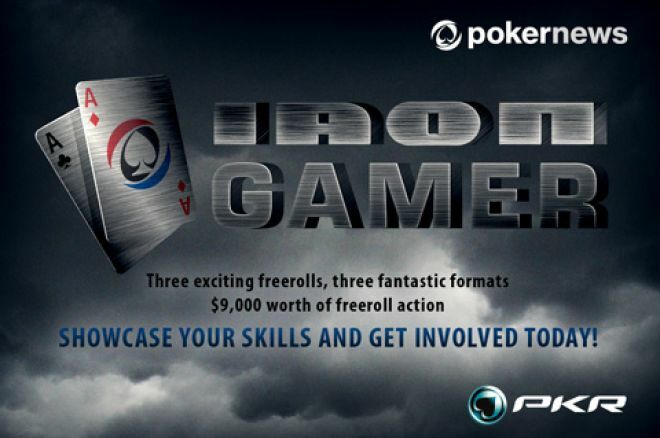 For more details on the PokerNews PKR Iron Gamer promotion, head over to The Canada PKR 'Iron Gamer' Page where you will find full terms and conditions.